JUICE WRLD Launches Post-Apocalyptic Festival Experience | RESPECT. Juice Wrld is kicking off his own NeonCarnival with an apocalyptic twist, today at noon in Palm Springs! With his debut Coachella Festival performance on the horizon, Interscope Records’ breakout star ,Juice WRLD is hosting desert experience in honor of his recent album, Death Race For Love, which debuted at #1 on the Billboard 200. 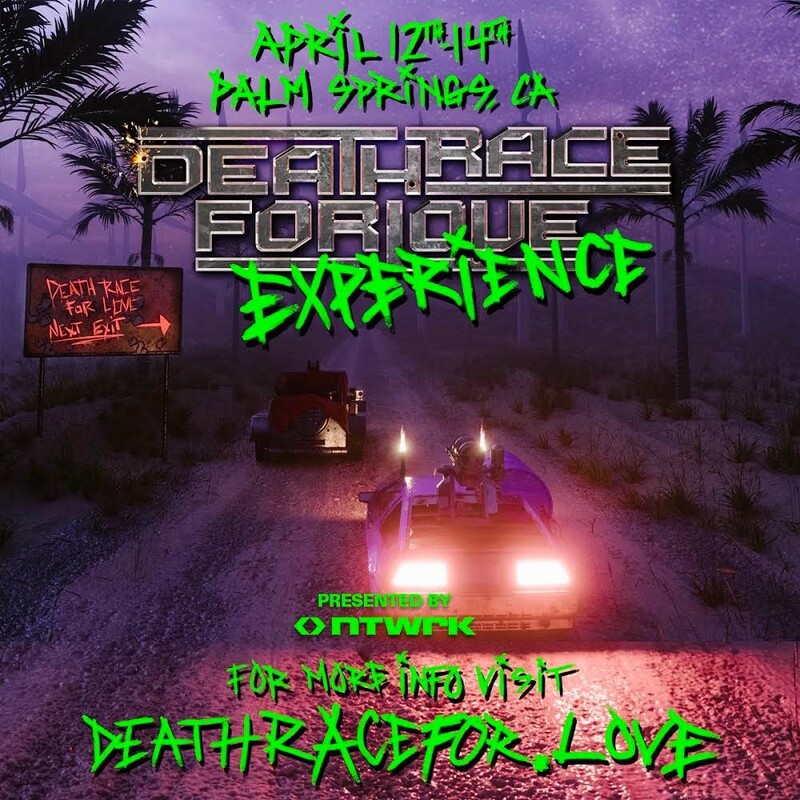 The Death Race For Love Experience will take over the Vietnam Hangar at the legendary Palm Springs Air Museum on Thursday, April 11. The event will imitate a post-apocalyptic, dystopian society, which served as inspiration for Juice’s latest album. Fans will have a chance to experience Death Race For Love IN REAL LIFE. Expect a retail pop-up shop with limited-edition Suzuki x Juice WRLD merch, combined with an interactive experience complete with fighter jets, choppers, video projection, and more. 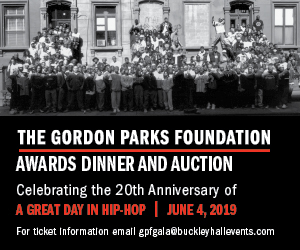 It’s a brilliant and innovative event that will allow fans to have a closer connection to Juice’s music and the merchandise. The apparel, which will be available exclusively at the event and on NTWRK, includes a variety of tees, hoodies, and jerseys ranging from $30-$100″.NTWRK will release a cinematic episode in tandem with their online drop of the apparel. The Death Race For Love Experience will be open to the public from 12pm – 8pm on Friday, April 12th-Sunday, April 14th. We will have activation images also available to share soon! Those who can’t attend in person will be able to view content from the space and purchase the collection on Tuesday, April 16th at 6pm PT/ 9pm ET on NTWRK.